Sharing health information such as dieting and fitness activities on social media sites can result in improved health outcomes; but those outcomes could suffer depending on the comments, according to a study by UConn researchers published in the journal Health Communication. If users share tracked health information and receive supportive comments … they can improve their health outcomes. — Anne Oeldorf-Hirsch et al. The study, “Count Your Calories and Share Them: Health Benefits of sharing mHealth Information on Social Networking Sites,” was led by UConn researchers Anne Oeldorf-Hirsch, assistant professor of communication, and John Christensen, associate professor of communication, and their colleague Andrew High, associate professor of communication arts and sciences at Penn State University. The researchers described the study as one of the first empirical tests of the social network sharing component of the integrated theory of mHealth (mobile health), which was introduced in 2016 by researchers at the University of Colorado in Denver to improve the development and evaluation of mobile health programs. According to recently published reports, there are 259,000 health applications available for mobile devices (Research2guidance 2016) for the 77 percent of adults who own them in the United States (Pew Research Center 2017). The study used responses from online participants ages 18 to 74, and focused on activities using major social media platforms such as Facebook, Twitter, and Instagram. 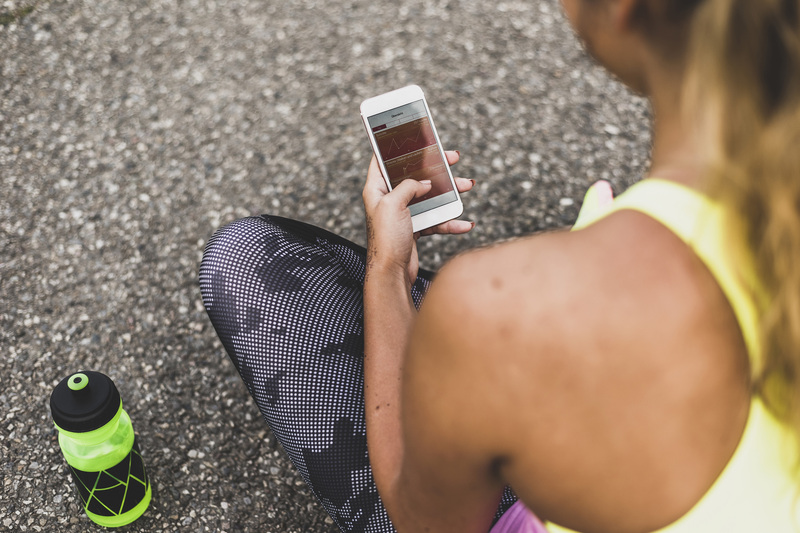 According to the researchers, mHealth is “a marked shift” in how health information is delivered through text message, social media, and mobile applications. Health information is generally defined as health promotion and disease management programs, while most mHealth apps are self-monitoring tools where individuals track some type of health behavior. Oeldorf-Hirsch adds that the study is a cross-sectional survey, “a one-time point look” at how comments may affect health outcomes, and while there is a link between sharing feedback on information and outcomes, it is unclear if simply sharing information will cause better health. The study also indicates that individuals only share their information with a few close friends, and what they share is limited. The researchers say that future studies on sharing health information via social media should develop standard scales to measure sharing and feedback frequency, while also determining ways to gather variations in the quality of improved health outcomes. For more podcasts about all things UConn, go to uconn.edu/uconn360-podcast.